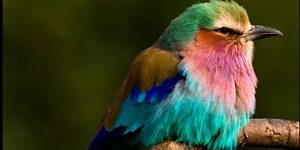 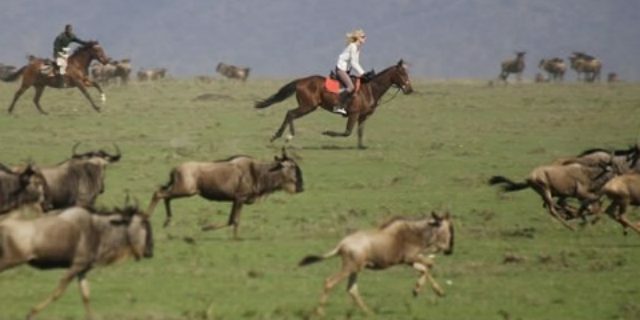 In Mara North guests are able to enjoy early morning game drives, afternoon game drives, full day game drives and thrilling night drives. 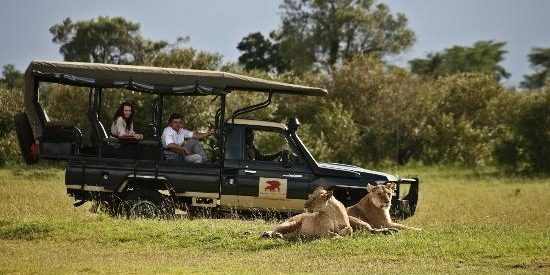 Game drives are conducted in custom built 4x4s for the ultimate wildlife experience. 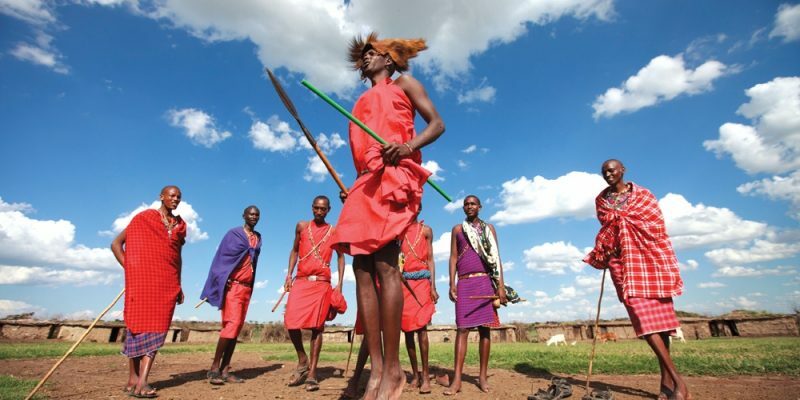 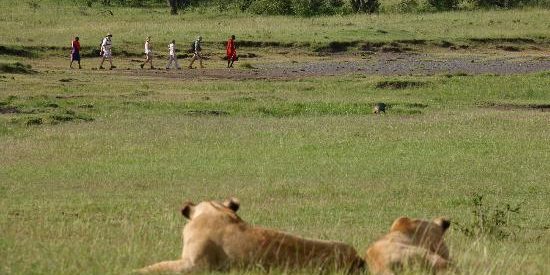 Game walks with armed guides are arranged for those who wish to experience the magnitude of the Mara savannah on foot. 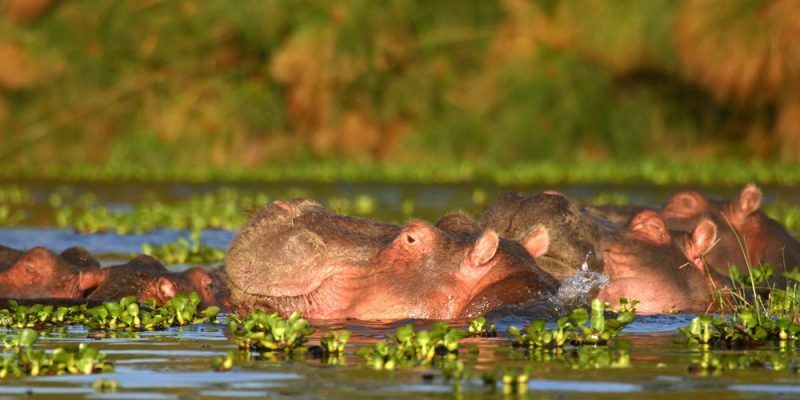 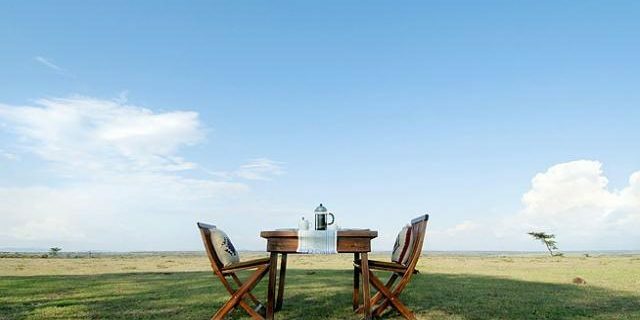 Bush breakfasts, lunches or dinners are arranged in beautiful and carefully selected areas (Night drives, walking safaris and bush dinners are not allowed in the Maasai Mara National Reserve). 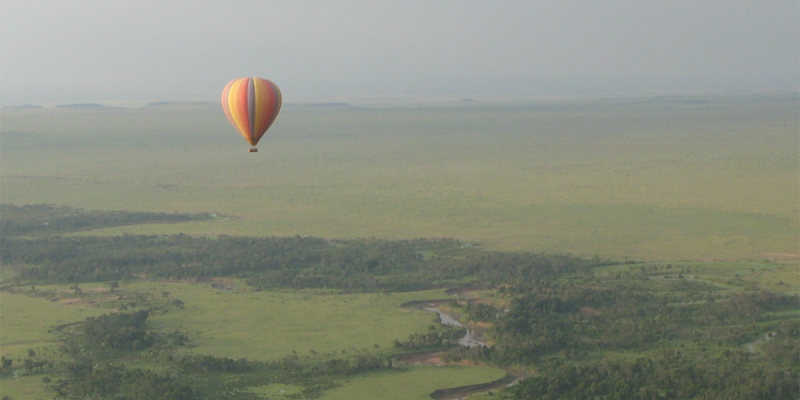 Cultural visits and balloon trips can be arranged through the various member camps.